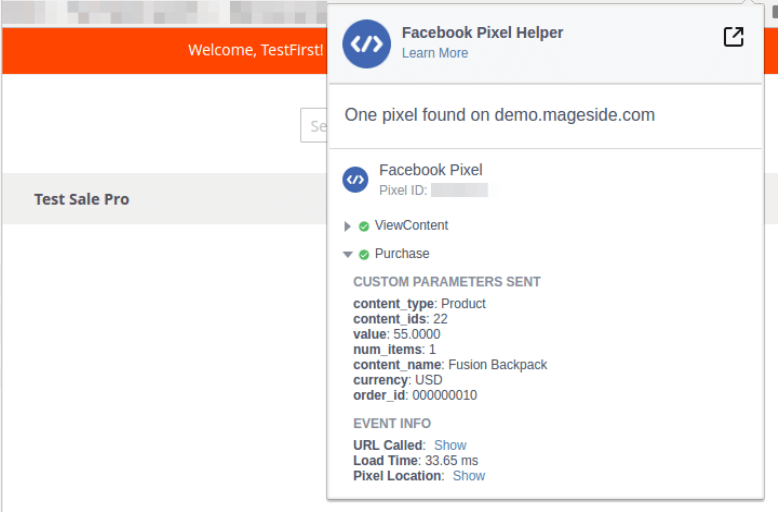 Magento 2 Blog - Mageside - How to create best buy customer service with Facebook pixel integration in Magento 2? What do you understand by the CRM system? It is possible for a lot of people to have heard about CRM. This system is a tool that helps create best buy customer service and effective company management solutions. That's why it is a system used in the regulation of customer relationships. A lot of company users make use of the CRM tool to analyze their business and in order to understand the customer better. And due to this, they have improved their quality, cost of sales and have higher profits. Generally, CRM technologies are the solutions to many problems facing enterprises. 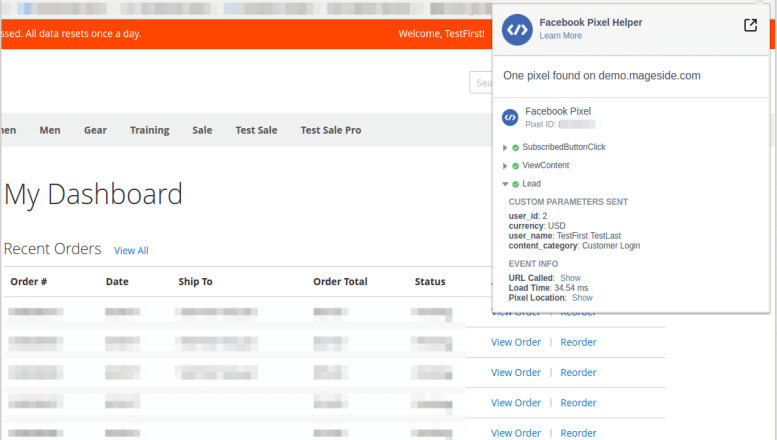 So, an example of a CRM system is the Facebook pixel integration module in Magento 2. This extension allows store owners to control all the processes that a customer has access to when logging onto your store. The client is the most important part of any business. By making use of this extension, you get to study your clients and can work with each individual in the future. If you build a good strategy, you can easily increase the number of purchases in the store. Do you want to have such impressive results? 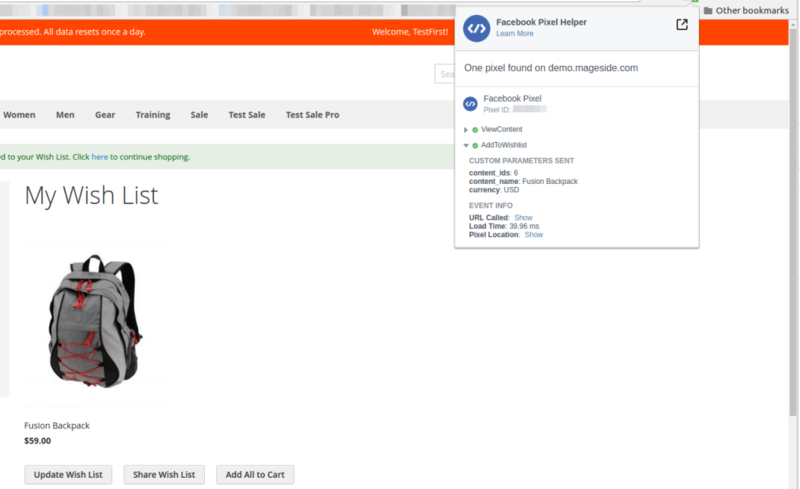 Provides control of the product viewed by the customer. Capable of tracking requests on the site. Provides information on when clients logs onto the site and gets registered. Provides detailed information on the name, the price of the goods, currency, and identification of the position of the goods. 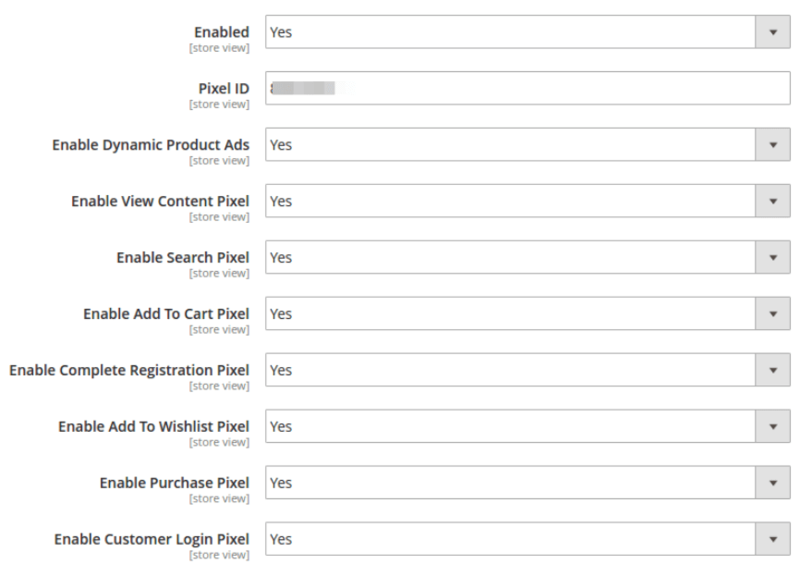 Enable Customer Login Pixel - logged in. This is an extension that will be of great help to you. Because it will help identify the best direction for your business. It is a good example of CRM systems. And it is essential for the success of any business that deals directly with the client. Thus, improve, increase your goals, strive for customer loyalty, look at a clear picture of the work of your departments, create best buy customer service, as well as increase sales efficiency by integrating pixels in Facebook into Magento 2. So, test this extension. 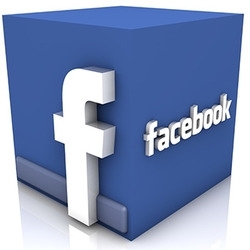 We will be happy to hear from you on its different beneficial results for your website. If you have any inquiries, contact us. Regards, Mageside Team.